WATCH: Logan Reveal Trailer Feels Like Emotional Experience | Nerd Much? The Logan reveal trailer just landed. During a day of big reveals, this trailer still shines. It looks to be the most emotional comic book movie yet, and we’re hyped. From the opening strums on the guitar, we could tell that Logan would be a different kind of Wolverine movie. 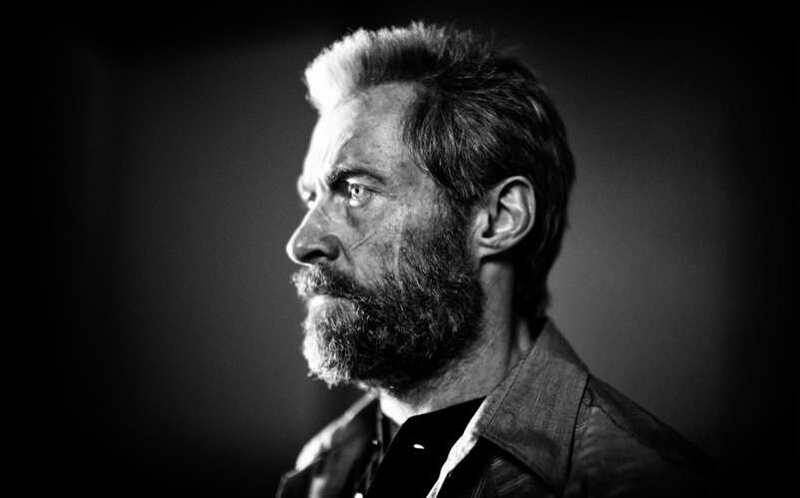 Honestly, you could take out the mutant powers, and this Logan reveal trailer would still be incredibly moving. Our hero looks beat up, tired, and broken. If this truly a send-off for Hugh Jackman’s portrayal of the titular character, they nailed it. From what we can piece together, there don’t seem to be many mutants left. Logan is older and his healing powers have almost drained away. He definitely can’t take the beatings like he used to. Even his claws seem to be leaving scars between his knuckles. Charles Xavier doesn’t look to be in much better shape. This is clearly an X-Men movie much later down the timeline. We also get a sense of who that smaller hand belonged to in the early promotional imagery. This young girl is very much like Logan according to the dialogue, and she seems to be running from the police. With Logan and Charles protecting her, we are curious how the story will go. The Logan reveal trailer clearly has us in the right mood. Maybe DC can take some notes on how to do comic book drama right? Then again, X-Men hasn’t always done it right either. We are happy to see that’s changing though. March 3 is going to be a great day.